Hi! My name is Wuzzy. 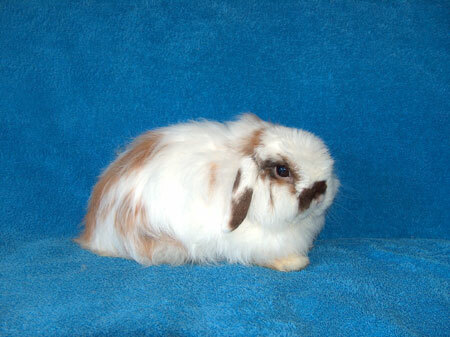 I am a small, friendly, neutered American Fuzzy Lop rabbit. Just look at how precious my smushy, little face is. Someone also told me I look like a moving fuzzy rabbit slipper!